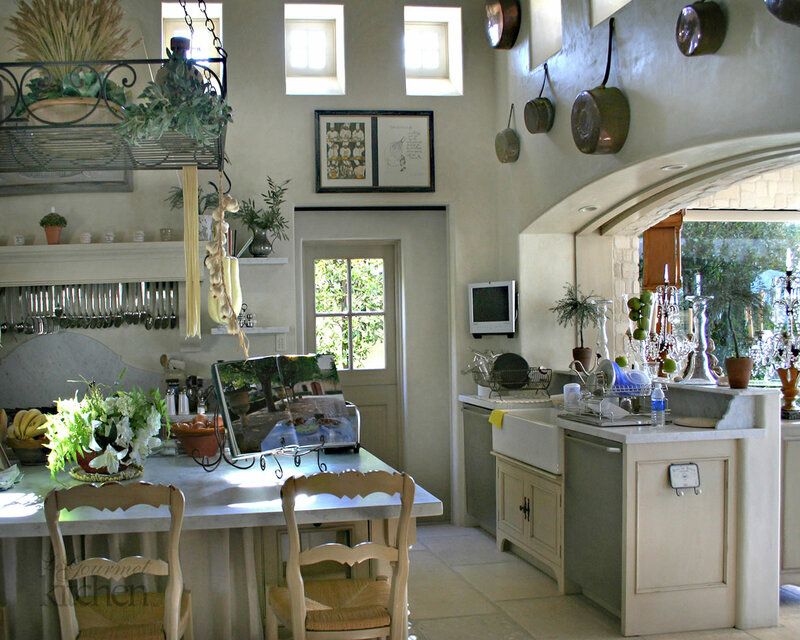 Our Services Page | Le Gourmet Kitchen Ltd.
At Le Gourmet Kitchen, we understand the central role the kitchen plays in your home and have built our reputation in the Orange County area around providing the best kitchen designs available. We are avid home chefs and design enthusiasts, with the experience and knowledge to bring out the best in your kitchen design. We also recognize that your home is made up of many different living spaces. All play a part in the smooth functioning of your home…and your family. 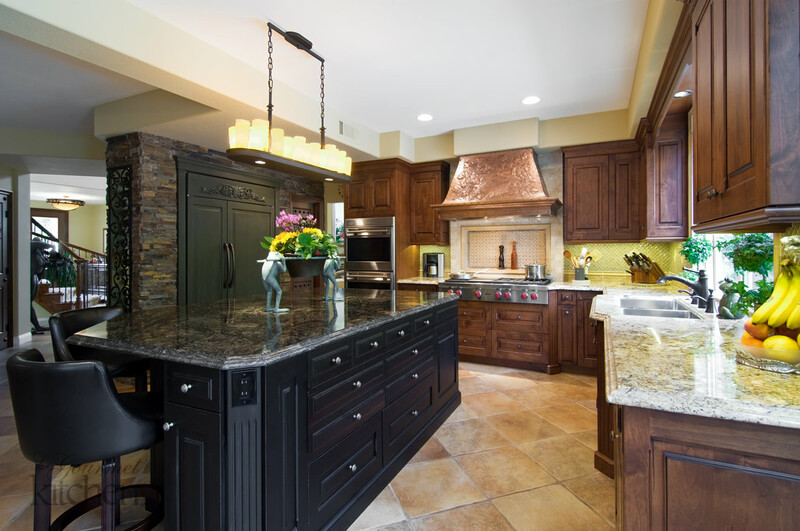 Our experienced kitchen and bath design and remodeling team is ready to help you update any living space. This includes the master bath, laundry room, powder room, master closet, wine cellar, home office, entertainment space, and much more. We are also ready to help you with more complex projects involving multiple spaces, changing a layout, or moving a wall to create a larger room. We understand that a home remodeling project can be a daunting undertaking, but we take the stress out of any renovation project. Our standard service is a turnkey remodeling service, where we handle every detail of your remodel from start-to-finish. We start by understanding your space and your requirements, to make sure you get the most out of your room with a design that achieves your vision. We then offer you the finest product selection available in Orange County under one roof. You do not need to worry about driving to multiple locations to select your products, because we have everything you need in a range of budget options. Let our team’s creative instincts and design experience work for you as we pull together product selections that are perfect for your kitchen or bath design. Our team of skilled craftsmen and project managers make sure your project is completed to the highest standard and according to our agreed schedule. You will be delighted with the result, when you see your design dream become reality! Clients who have their own installer for the project but want to avail of our design services and extensive product range. We will assess your requirements, provide a complete design, and help you find all the products necessary for your installer to complete your project. Builders or remodeling contractors who are looking for design and products or products only for their client’s project. Customers who want us to supply materials only. If you already have a design but are looking for a one-stop-shop for all the materials you require to make your project perfect, visit our showroom and we will help you select and order your products. a showroom with displays that will inspire you and a wide selection of the best products and materials, and an experienced team to take your project from start to finish.